Thanks so much for including my book on this list. I'm really looking forward to the day that it gets released to the world. Concerning the title, THE STRAIGHT RAZOR CURE is actually the original title and Doubleday decided to change it because the series is going to be called the LOW TOWN series. 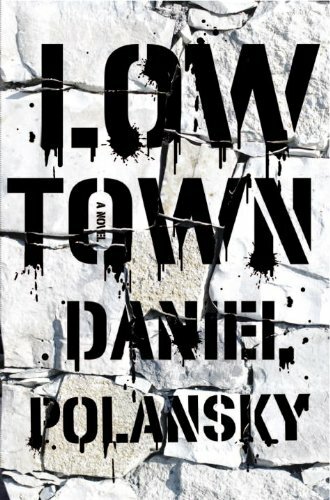 So they thought calling the first book LOW TOWN sets that up a little better. 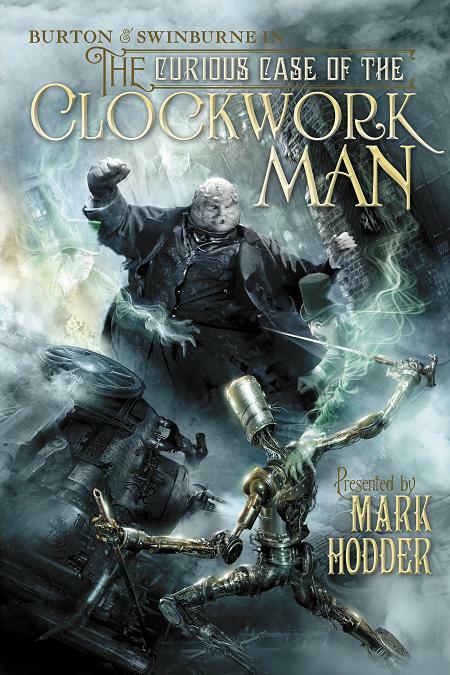 Hodder & Stoughton loved the original title so much that they didn't want to let it go! 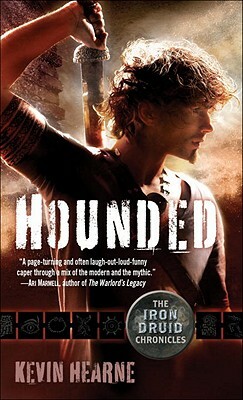 I'm excited about the new Mark Hodder, and the Polansky (Hi Daniel!) 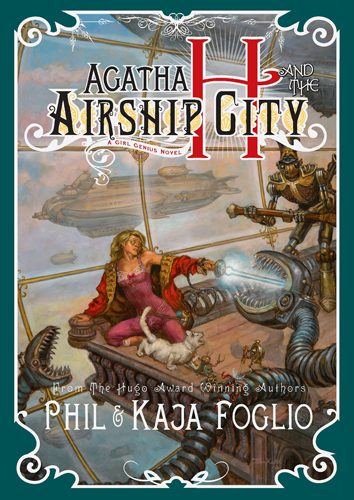 and i really want to get a hold of the Agatha Heterodyne/Foglio book, have you read their graphic novels? I'd read that first Lavie Tidhar book, and I think I'm going to wait till the entire series is out before continuing. Great list(s) Hatter. Plenty to check out here, you've managed to find a few that are new to me as well. @Daniel - Thanks for the explanation. I was curious to see the reasons. 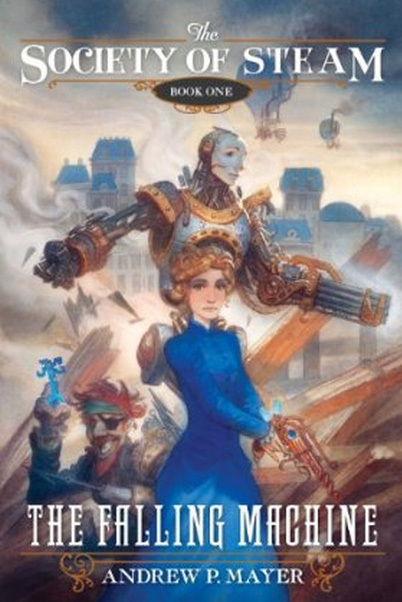 @redhead - I have in fact read all the Girl Genius collected edition except for the latest, which was just given to me. Love that series! @Patrick - Thanks. I try to mix it up and not go with just the expected even though I still want the expected as well. Great job with all the lists Hatter! There must be more than 50 books on all them. What are your top choices? I know I can't read them all? Thanks for the great lists! 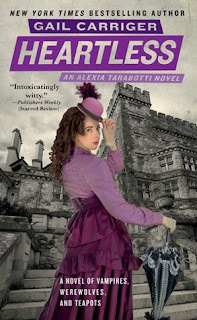 So many good looking books coming out this year. The latest from Ruckley stands out as one that sounds really interesting to me. As usual, I'll be looking forward to reading your reviews. Keep up the fantastic work! I really like this list! 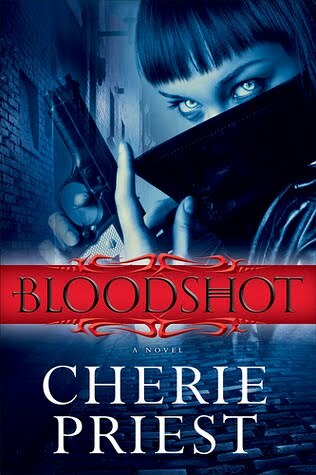 I was hoping that you would review and recommend more urban fantasy/detective novels. Those are my favorites. 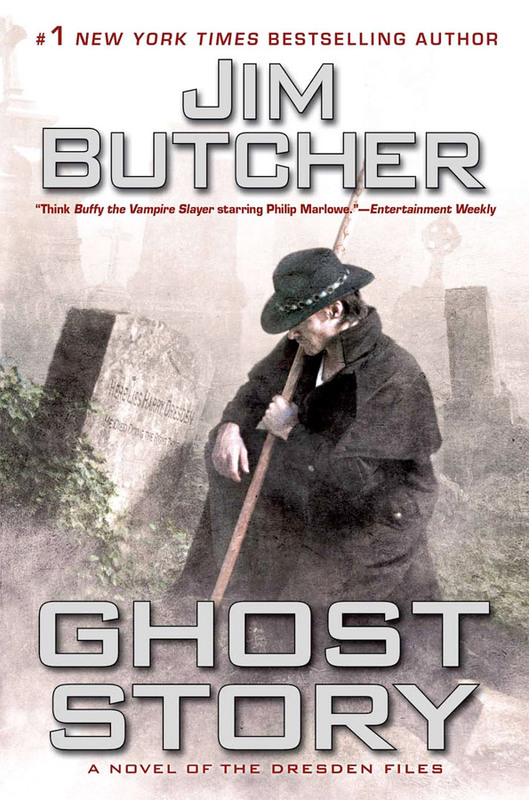 Stuff like the Dresden Files, Joe Pitt, and series like those are by far my favorites. I hope more are coming in 2011! 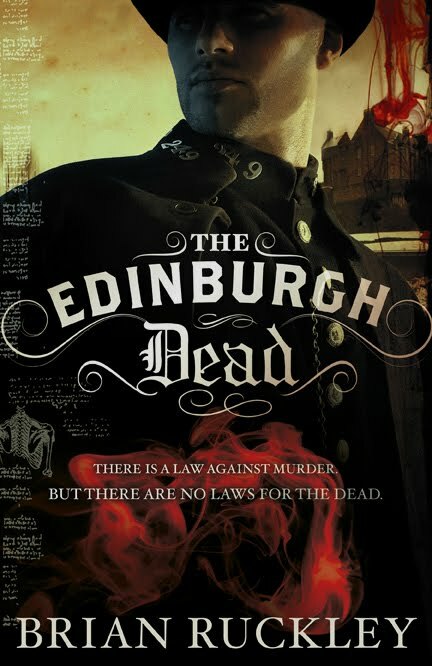 @Scott - Don't worry I'll definitely be reviewing more UF detective style novels. 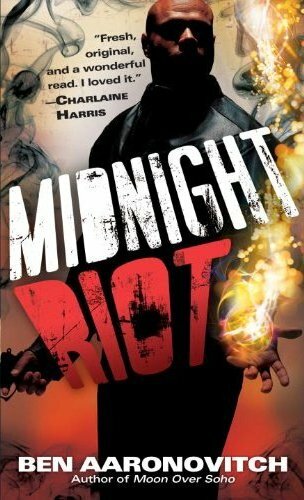 Midnight Riot by Ben Aaronovitch looks to fill-in that gap. 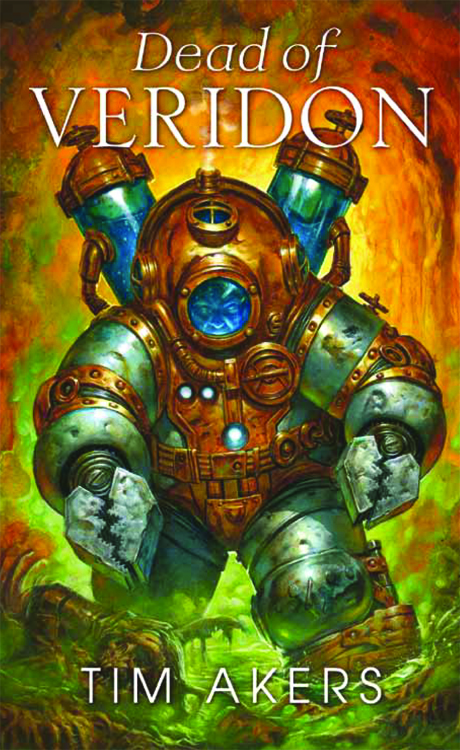 And have you checked out the Felix Castor novels by Mike Carey yet? Very good stuff in that series. I have the first couple of Felix Castor and I plan on reading them next. I have heard really good things about them. Thanks for the recommendation and keep up the good work on the site! Hi - thanks so much for including No Hero on this list. 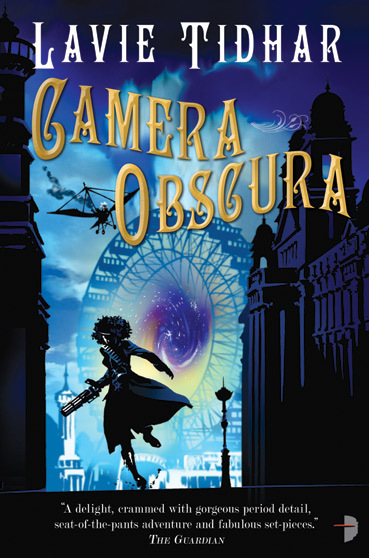 It's sort of my attempt to create the hideous love child of James Rollins, Jim Butcher, and HP Lovecraft and then chart its lumberings through the world of urban fantasy. Any way, thanks again. Looking forward to checking out some of the other stuff on your list. 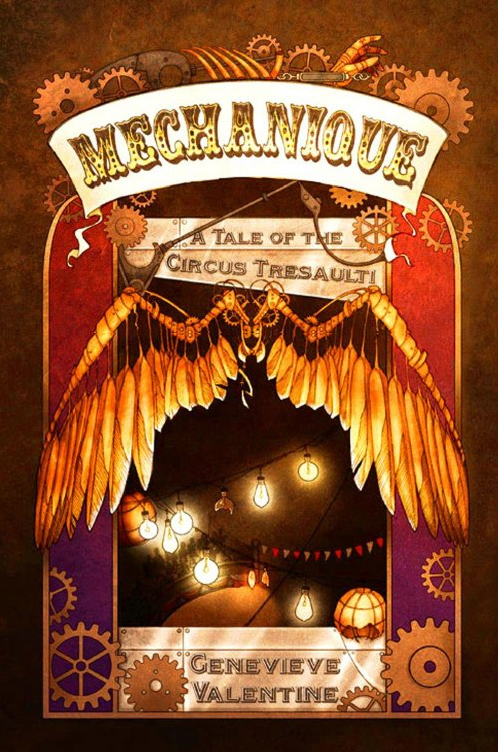 First I'd heard of Kathy Sedia's new steampunk novel. That one's going to be awesome from her track record.